Often times, an individual owning a vehicle will have two sets of keys, their main car key and their spare. 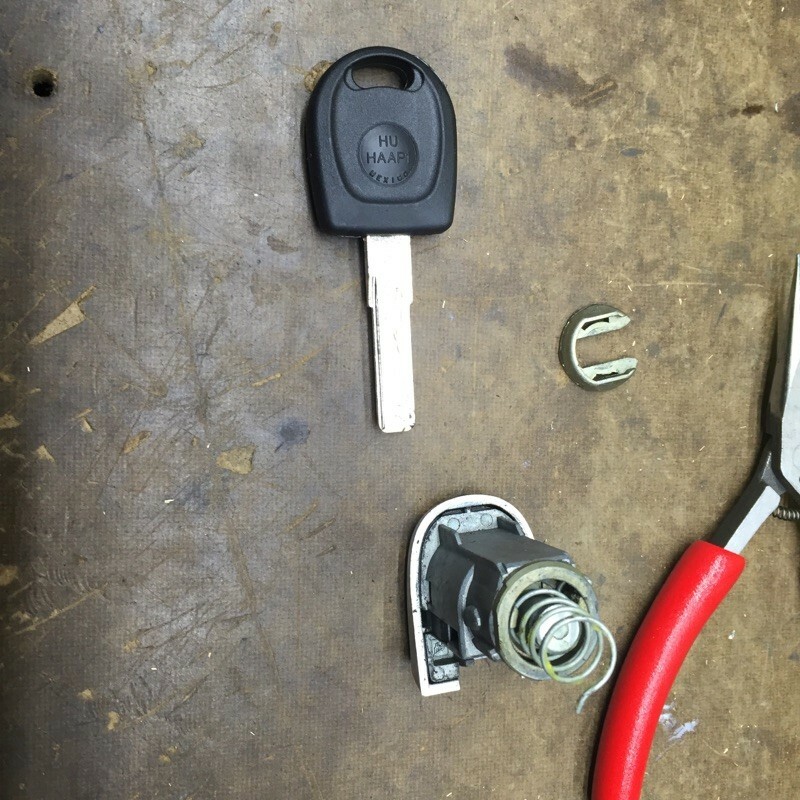 In other cases, many cars do not come with a spare key when being purchased, which is usually what happens when getting a used and older make and model. 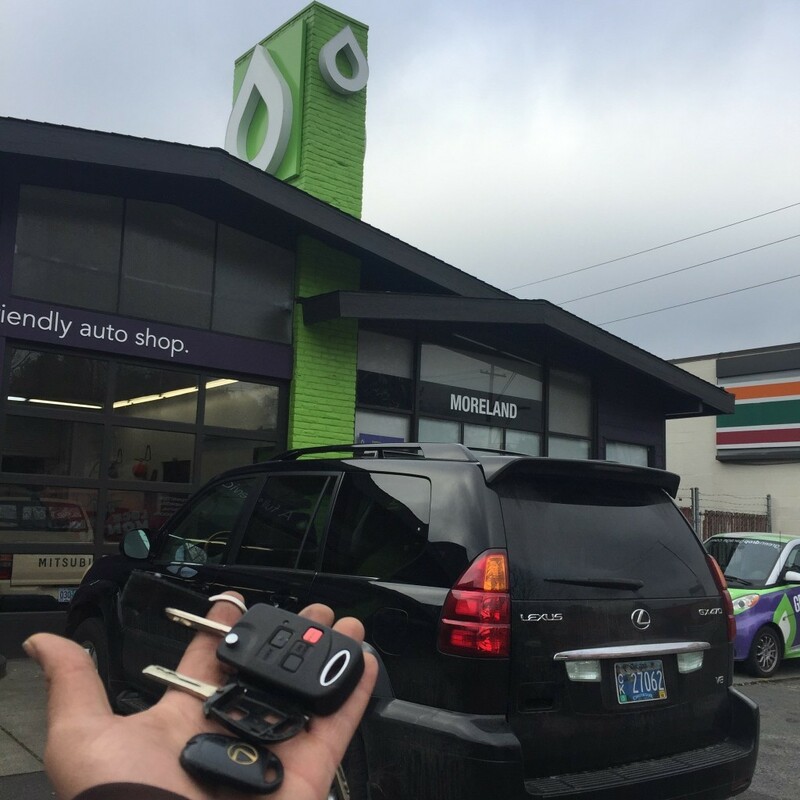 If you are one of the common number of people who accidentally misplaces their only key, you will need to call our Portland auto locksmiths for a car key replacement. Losing your only set of car keys may seem like an impossible thing to get back, but our professionals have many years of experience with this service and can help you. When you realize that this has happened to you,. Don’t Panic- look in every place you can think of to double check that you may have misplaced it somewhere in your home, friend of family’s house, or maybe at the supermarket. Anything is possible- so once you have checked everywhere, you should immediately call Locksmith Monkey for our services. Our team of specialists will quickly schedule an appointment to meet with you and get you a new set of keys. 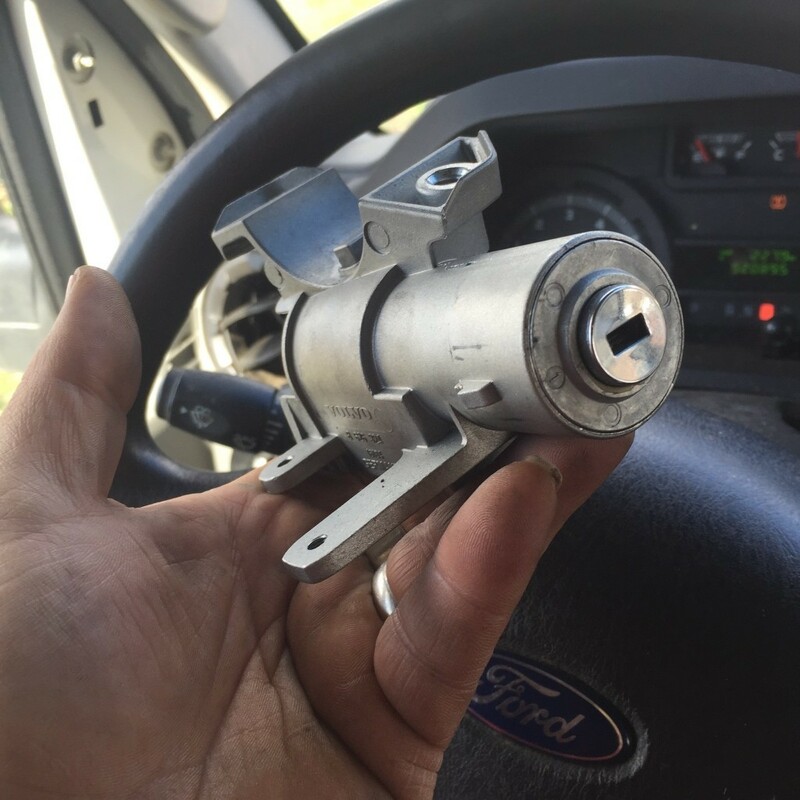 We will need some specific information from you before we can start the rekey process, such as your vehicle’s make and model, specific documentation with your information, registration number, etc. Once you have all this information for us, our team will arrive at the scheduled and confirmed time to build you a new key. 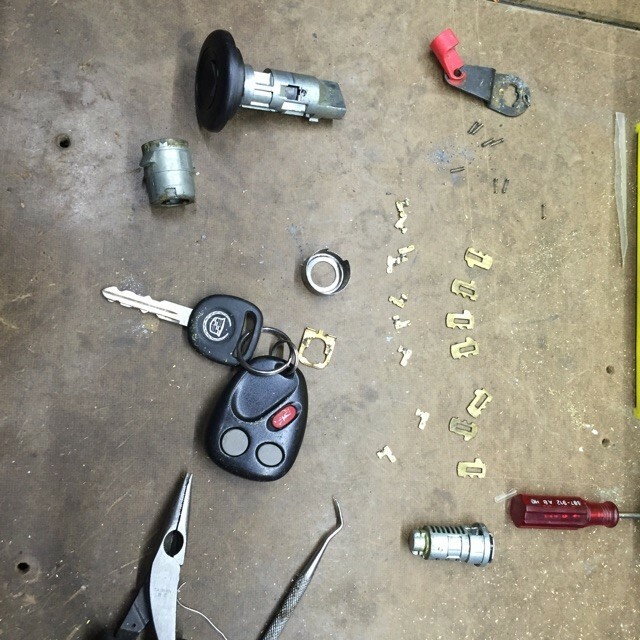 Along with owning a vehicle, if you have a motorcycle, recreational vehicle, ATV, boat, scooters, etc., our team can also help assist with making new keys for those as well. Lastly, our specialists will go over pricing with you to ensure an affordable and efficient service for you. Our goal is to make our clients happy, and with great pricing and services, we make this possible every day! 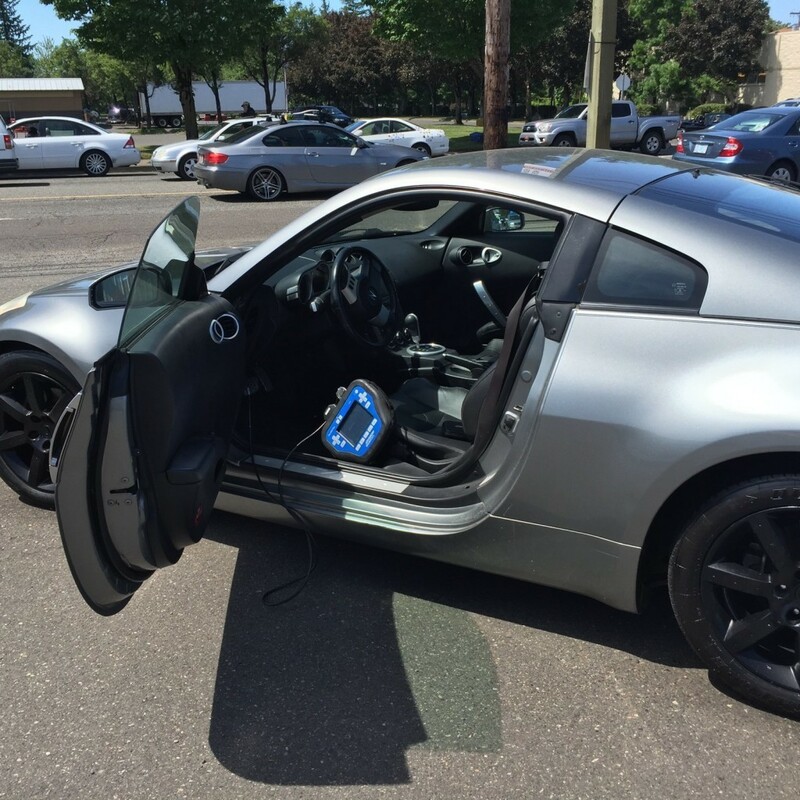 If you lost your set of car keys, call Locksmith Monkey today to schedule an appointment with our team!